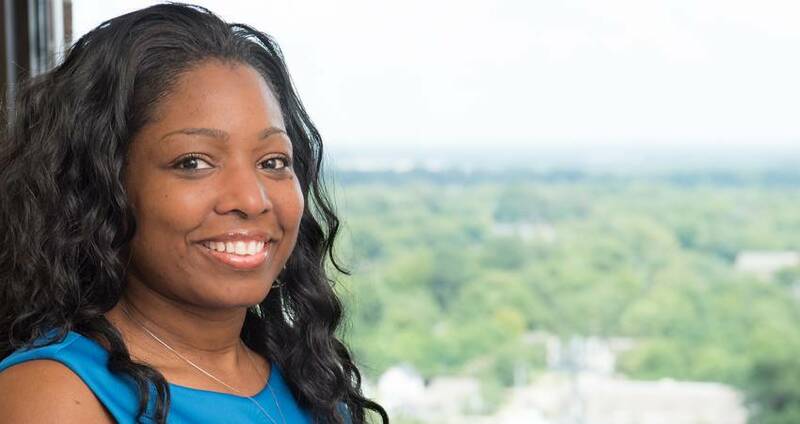 We&apos;ve asked GRCVB&apos;s director of sales Malinda Harrell, CMP, CASE, three lightning-round questions about the work she does to bring meetings and conventions to Raleigh and Wake County. 1. What three principles do you and your team employ when trying to book a group? It is important to us that we stay committed to the utmost professionalism at all times. The meetings industry is vast—and small—at the same time. Clients and potential clients often rely on referrals and the experiences of their colleagues when making decisions for meetings. Our reputation always precedes us. Our team takes pride in cultivating relationships with partners and clients. As trusted advisers, we build deep connections to provide guidance and advice about the destination. It’s a known fact that people do business with people they like and trust. Our role as destination consultants is to understand every meeting that is considering the area—what their wants and needs are—and that includes more than just rates, dates and space. We have to be experts on how we can tap into our city’s intellectual capital and resources to create an experience that is uniquely Raleigh. Those collaborative efforts influence positive decisions to host meetings in Raleigh/Wake County. 2. What&apos;s your favorite part of your job? The 15.6 million visitors in Raleigh and Wake County (in 2016) make a tremendous impact on our community. In that same year, visitors spent $2.4 billion in the county, which generates more than $242 million in state and local tax revenues. That spending also supports 25,535 local jobs. I love being a part of an industry sector that makes a difference in people’s lives through economic growth. We interact with a wide variety of clients from different backgrounds and all areas of expertise. My clients range from forensic scientists, educators, Comicon enthusiasts, doctors, lawyers, hobbyists, associations for everything imaginable and much more. There is no day that’s the same, and I learn something new with every experience. 3. Put on your futurist hat: what will conferences and conventions be like 20 years from now? No matter how technologically progressive we are, we can’t deny the importance of face-to-face meetings. Today we have a plethora of electronic distractions—cell phones, computers, tablets and more, which keep meeting attendees from being “present” and in the moment while they are at events. Down the road, I see a movement of intentional engagement being a part of meetings and conventions. I think our greatest weakness will become our greatest strength. I know that technology will always be a part of future engagement; however, I believe the focus will shift from tilted heads, looking at personal digital devices, to making meaningful connections with what’s happening right in front of you.